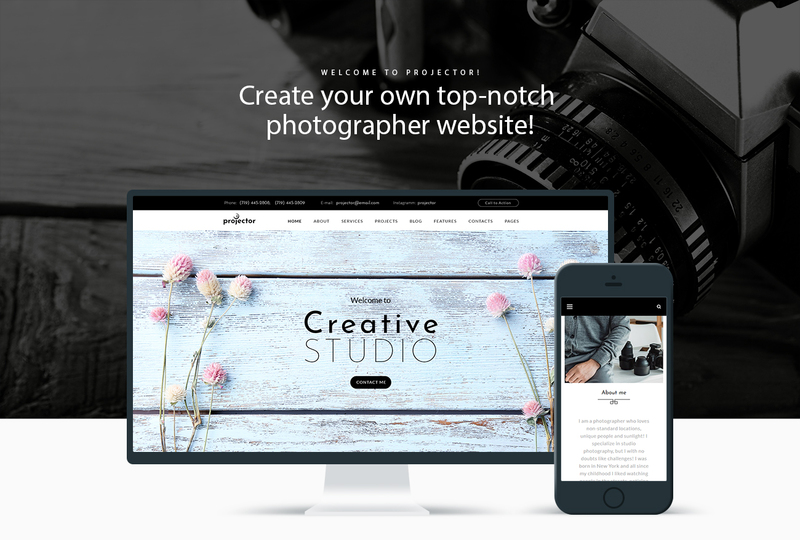 This fully responsive and modern Photographer Portfolio Multihome WordPress Theme will help you to easily create a fantastic website for your photo studio that will be a great representation of your photographer talent on the web. 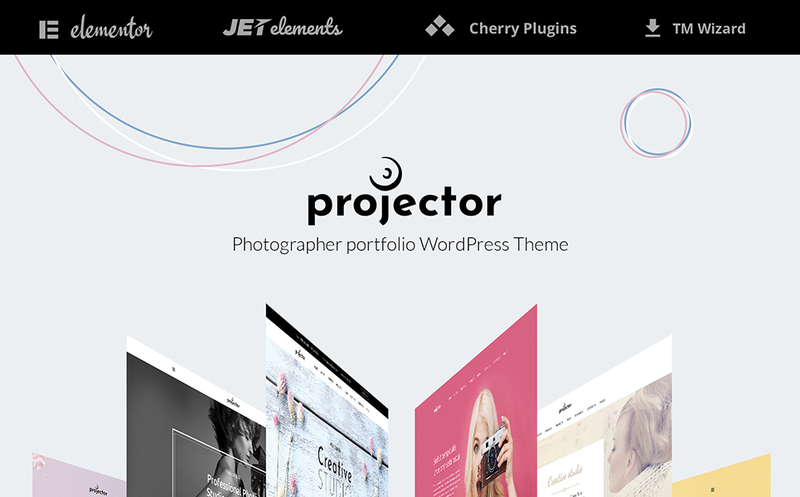 This Photographer Portfolio Multihome WordPress Theme will suit a photographer of any level, from a simple blogger to a professional studio photographer. It has fast, well organized interface that can be customized to your taste. 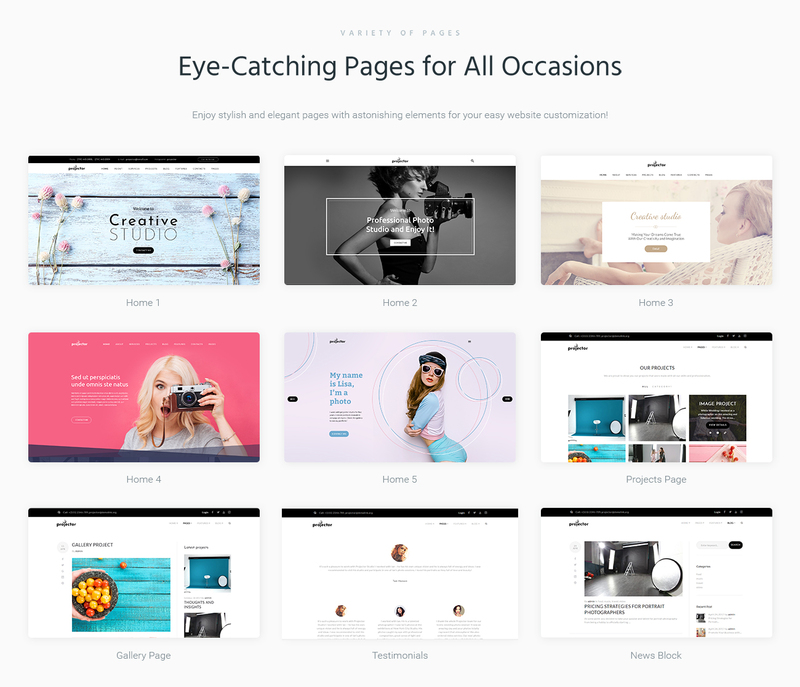 This theme has five different homepage variants and each has a different visual style and atmosphere. And all of them can be easily further customized, so your website will have itâ€™s own, unique persona. Portfolio templates grant an organic, usually tiles-form layout. These templates are used to set up pretty much any art form. By means of a portfolio, you may make your works stand out. Whilst including the portfolio in your information site, you increase the possibilities that the customers can be involved with your content and articles and get back for more complete study. The following feature really helps to insert video background to your site. Background video can help you produce a good looking and more competent looking online site. Parallax is a CSS animation effect that makes background elements shift slower than the foreground ones. It is one of the most advanced trends in the current website design. A web page with parallax scrolling effect always catches the interest of an audience and boosts company's recognition because of the eye-catching looks. Is it possible to buy the particular image from the WP theme for Photo School? No. According to our Terms and Conditions we never sell the images separately from WordPress themes for Online Photo Galleries (as well as the templates separately from the images). What is GNU GPL v3.0 license and can I use it with Photo Editing Services WP theme? If you buy a Photo Editing Services WP theme released under GNU General Public License v3.0, you can use it on any number of projects belonging to either you or your clients without any limitations. This license allows you to modify the template and its sources to suit your needs. What is a buyout purchase license for Photography Classes WordPress template? If you purchase the product at a â€˜Buyout price' it guarantees that you are the last person to buy this template from us. It means that this Photography Classes WordPress template may have been sold before a couple of times (see â€˜Downloads' number in item's properties) but only you and people who bought the template before you will own it. After this kind of purchase the template is being permanently removed from our sales directory and is never available to other customers again. The buyout purchase license allows you to develop the unlimited number of projects based on this template, but the template should be customized differently for every project. What is Developers License for WordPress theme for Photography News ? If you purchase a Developer's license, you are granted a non-exclusive permission to use the WordPress theme for Photography News on up to 5 domains for projects belonging to either you or your client. In what cases I don't need the extended license for WP templates for Professional Photographer? Will TemplateMonster help me to install my WordPress theme for Photography School? Are there any limitations on selling the WordPress design theme for Photo Print Service as the integral part of my new product? Are your WordPress designs for Online Photo Lab compatible with any CMS? I ordered a WordPress design theme for Photography Articles but haven't received the download information. In case of not receiving the download information of a WordPress design theme for Photography Articles, please contact our Billing Department via support chat by phone or e-mail. Can I use graphics from WordPress design theme for Photo Classes I purchased for use in printing? Yes, it's not prohibited to use the WordPress design theme for Photo Classes graphics for printed material, but the resolution of the templates graphics ( except for logo templates) is not enough for printing. Can I customize the WordPress design theme for Design & Photography if that's required by application settings? Yes, you can customize the WordPress design theme for Design & Photography code, graphics, fonts to any extent needed. What is the price for acquiring the extended license for WordPress design for Photography Services? There is no set price for acquiring the extended license. The price is based on the WordPress design for Photography Services's unique price for those templates you would like to use for the integration. The price for purchasing license for a single template is half of the template unique price. What is Extended License for WordPress theme for Photography News ? I would like to purchase Photography News WP theme, but it is not available on the site anymore. The Photography News WP theme has been sold out for exclusive price or discontinued.As technology inevitably develops, TemplateMonster may discontinue the production of certain products. It can be no longer available for sale because of being outdated. Can I resell the customized Digital Photo Lab WP theme? Yes, you can redistribute Digital Photo Lab WP theme under the terms of the GPL as well. Is it possible to use your Web Photo Album WordPress designs to develop websites for my customers? Yes. It is perfect for designers who want to offer their customers a high-quality design and also save time and money. Keep in mind that when you purchase the WP template for Design News with ordinary or exclusive license you're entitled to create only one project (one domain name). Will you help me to customize my WP theme for Photo Editing Services? We do not provide any help or instructions on WP theme for Photo Editing Services customization except for www.template-help.com help center. If you are not sure you can customize the template yourself we recommend to hire a design studio to customize the template for you. What is a unique purchase license for WordPress design theme for Photo Courses? If you purchase the product at a â€˜Unique price' it guarantees that you are the first and the last person to buy this WordPress design theme for Photo Courses from us. It means that this template has not been sold before and you become an owner of a unique design. After this kind of purchase the template is being permanently removed from our sales directory and is never available to other customers again. The unique purchase license allows you to develop the unlimited number of projects based on this template, but the template should be customized differently for every project. Is it possible that Template Monster will contact my client which website I made from Template Monster's website WP template for Home Photography Studio? Yes, our legal department checks licenses regularly. In case we won't find designer's contact information on the site which was made from the WP template for Home Photography Studio of ours we will contact the owner of the site directly. Can I resell the Photography School WP themes I bought the extended license for? No, you cannot resell the Photography School WP themes as is. You can only sell them as the integral part of your new product. Can I resell the Photo Print Service WP template as is? No, you cannot resell the Photo Print Service WP template as is. I have customized the WordPress design for Photography Contests and would like to protect my content by copyright, can I place Copyright, Mycompanyname.com? After WordPress design for Photography Contests purchase you can put your copyright to the template. But you cannot place a line at the bottom (or any other spot) of the customized project saying "Website design by Company name". Nevertheless, you can place "Customized by Company name". Can I contact the Photo Studio WP theme author? Yes. You can contact this Photo Studio WP theme author/author's team directly using your personal account under the Support tab. Can I resell the customized WP template for Home Photography Studio? 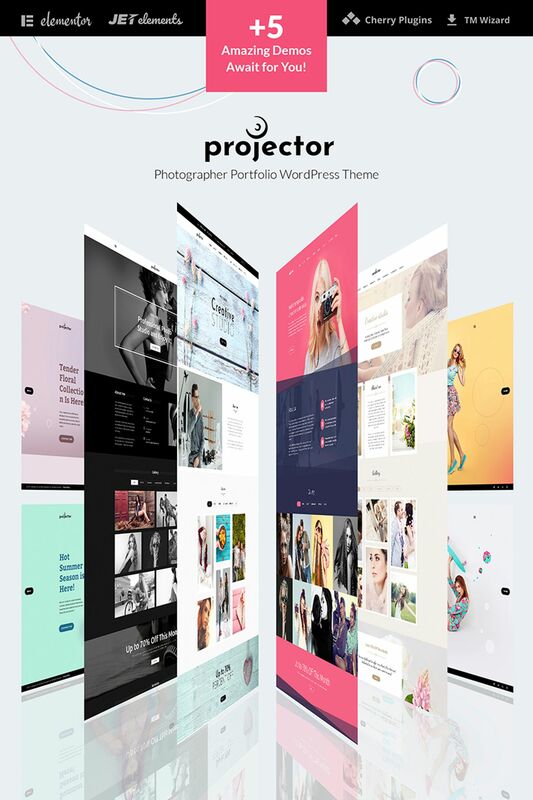 No, you cannot resell the customized WP template for Home Photography Studio as a template but you may sell it as a project to your client (see paragraph 1 ONE TIME USAGE LICENSE for more details).